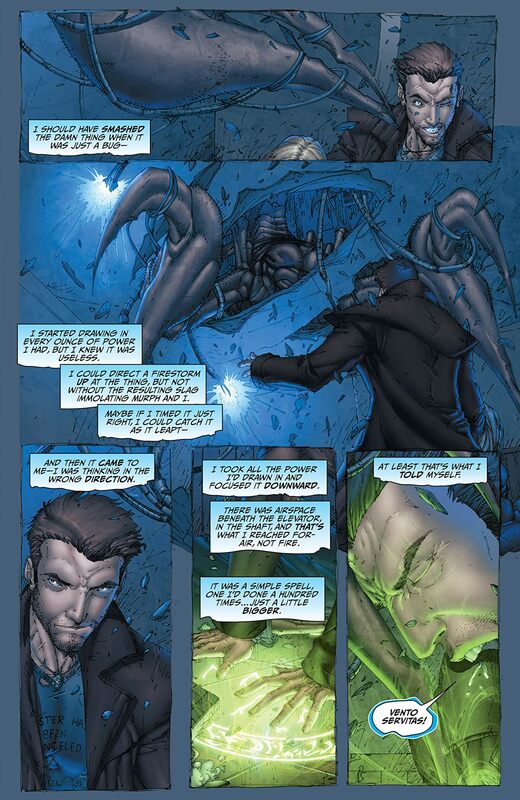 Lt. Murphy is the latest victim of the Shadowman's magic and Harry is out to avenge his best friend. 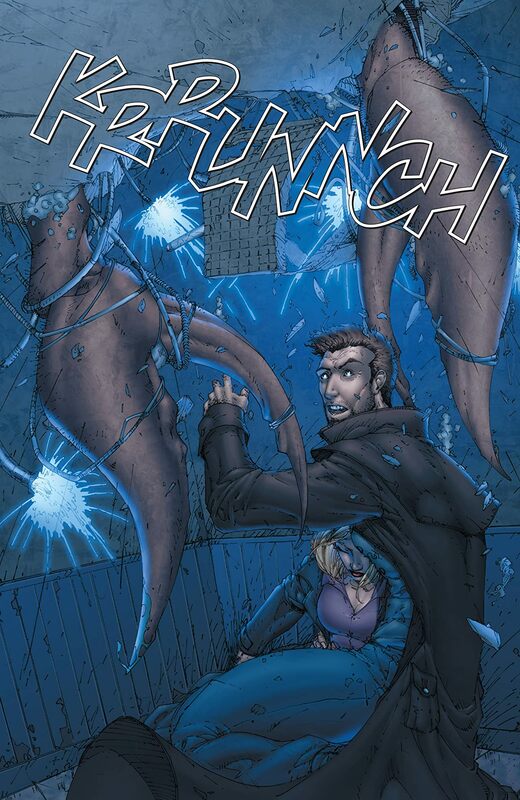 Can Harry stop the killer in time or is he destined to be the final victim? 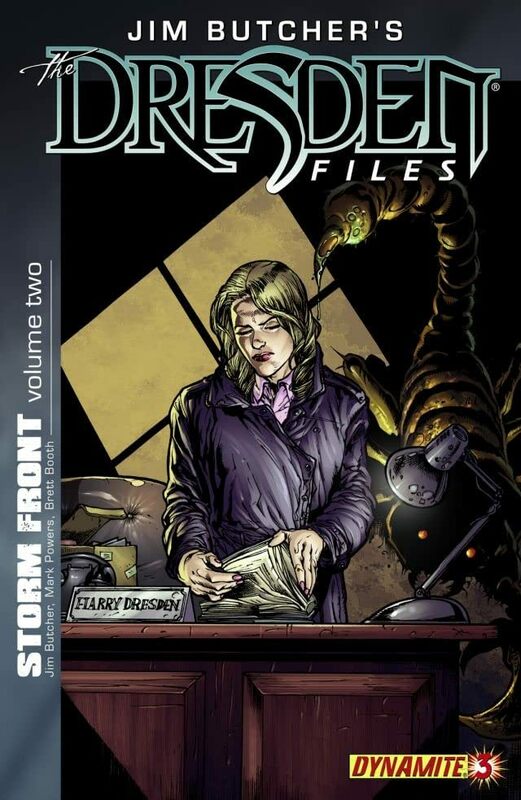 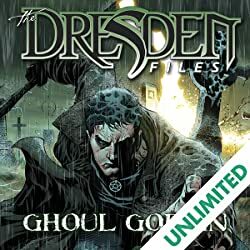 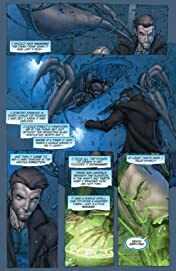 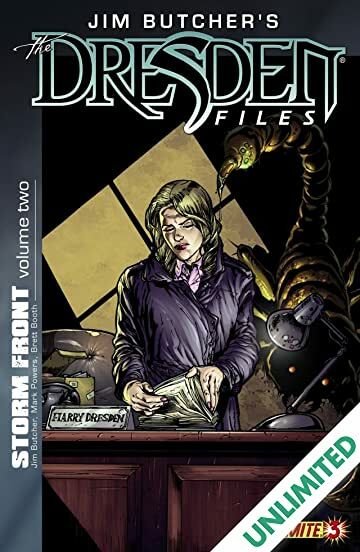 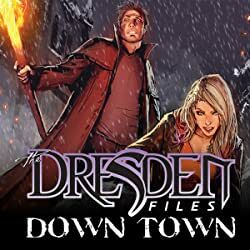 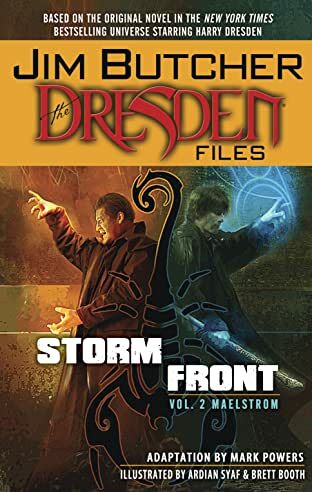 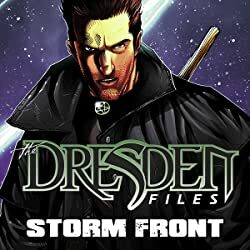 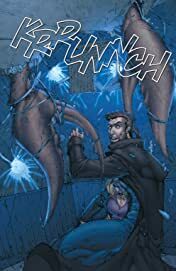 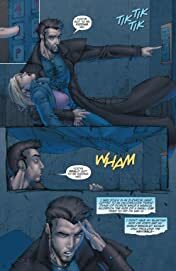 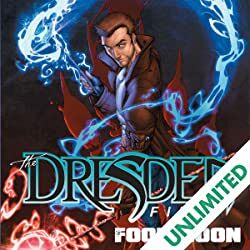 The Dresden Files: Storm Front careens toward its shattering conclusion loaded with all the magic, mystery and adventure that make Jim Butcher's novels a smash hit!